Personal loans, like all financial products, come with both advantages and disadvantages. On the one hand, personal loans have lower interest rates than credit cards. On the other hand, using a credit card to pay a bill or take out a cash advance is a lot easier than going through a formal loan application process. With that in mind, let’s examine the pros and cons of personal loans in more detail. Imagine you’re suddenly hit with a large bill. Maybe a family member has just been rushed to hospital or you’ve had to conduct emergency repairs on your home. A personal loan can be a handy way to get a big chunk of money in a short period of time. 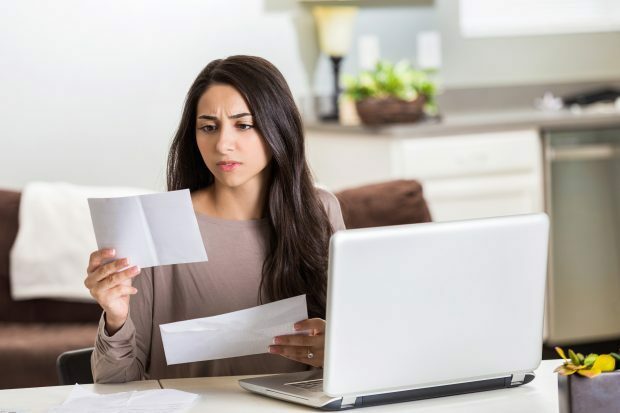 Some people might consider it the only place to turn if they don’t have enough spare capacity with their credit card or mortgage offset account. Another advantage of personal loans is that the average interest rate is often about five percentage points lower than the average credit card interest rate. That’s why some people use personal loans to escape a credit card debt trap. The idea is that you take out a lower-rate personal loan to immediately pay off all of your higher-rate credit card debt. The personal loan contract will have a structured repayment plan, which offers two benefits. First, you’ll see light at the end of the tunnel. Second, you’ll be forced to pay off the debt in regular instalments. But a word of warning: cut up your credit card. Because if you use it to run up more bills, you’ll now have both a credit card and a personal loan to pay off. Going through a formal loan application process can be annoying and time-consuming. Borrowing money through a credit card is much easier. In some instances, it can even be cheaper. If you take out a personal loan, it will always cost you in the form of interest and/or fees. 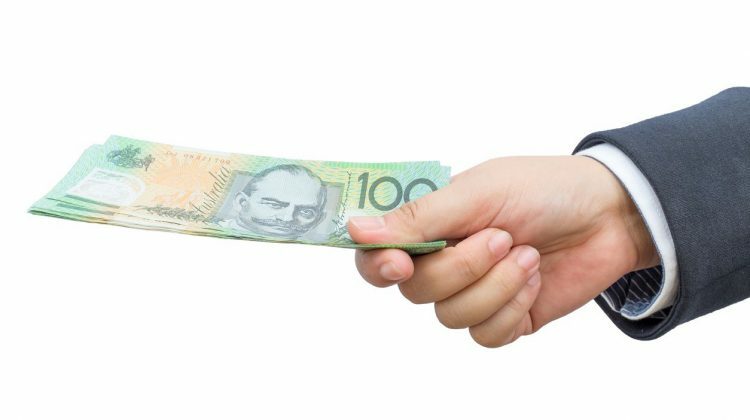 But if you borrow money through your credit card and then repay this debt in full during your interest-free period, you won’t have to pay a cent in borrowing costs. Of course, that’s a big if, because not everyone has the discipline or financial capacity to successfully implement this strategy. That highlights the big problem with personal loans – that many people who use personal loans do so because they spend too much and save too little. Taking out a personal loan doesn’t solve this problem. In fact, it makes it worse, because a personal loan forces you to spend even more money in the form of interest and/or fees. If you want to learn how to improve your credit score, you’ve come to the right place. When is the right time to take out a personal loan? What to do when the bills, credit cards, personal loans get in the way of your relationship - a Valentine’s Day guide to financial and relationship bliss. You love the same music and movies, share the same tastes in furniture, art and food. You even discuss politics and religion peacefully. But what about your attitudes to money?